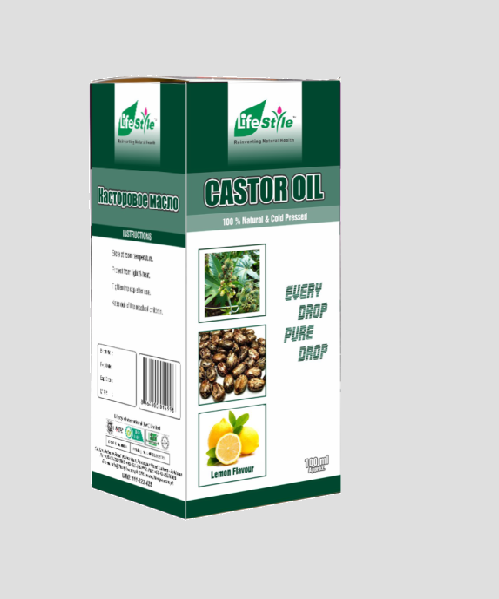 Castor Oil is colorless to faint yellow, high viscosity, viscid fixed oil with acrid taste obtained from the seeds of the ricinus communis. 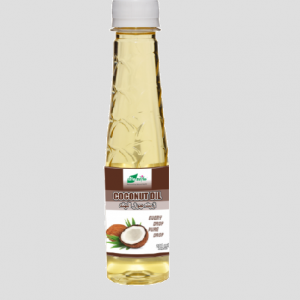 Oil of ricinus communis linn with lemon extract. 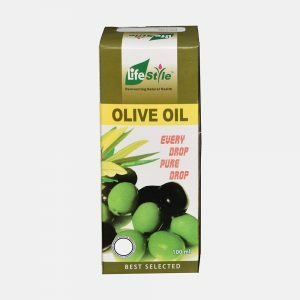 Lifestyle Castor Oil consist of the glycerides of ricinoleic, isoricinoleic, stearic and dihydroxy stearic acids. 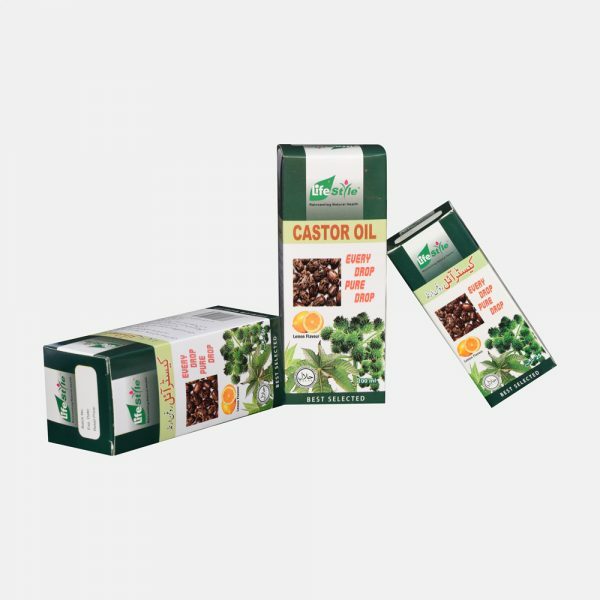 Due to the content of ricinoleic acid, castor oil has cathartic properties, acting on the small intestine and producing purgation 2 to 8 hour after ingestion. Large doses may produce, besides purgation, nausea, vomiting, and colic. 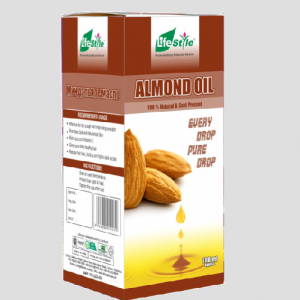 It also has emollient properties on the skin and is soothing to the eyes. 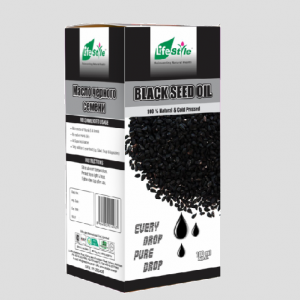 The most effective natural remedy for constipation, Abdomen pain and gas. Remove dandruff and enhance hair growth. Expels toxic materials from the stomach due to accidental or suicidal poisoning and ingestion of glass particles. Before preparation of large X-ray examination. Relieve pain and irritation in the eye due to the accidental invasion of iron filling, glass pieces, wooden or dust particles. Expels invaded insects in the ear. For Adults: 2-4 tea spoonful with a cup of warm milk at bed time. For Children: up to 12 years half of adult’s dose. For Infants: one quarter (1/4) of adult’s dose. Due to its emmenagogue properties its use should be avoided in pregnancy.